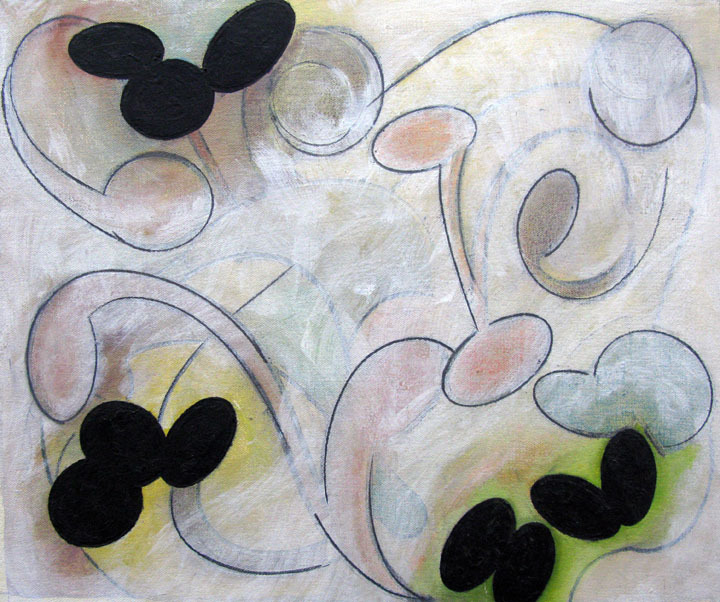 The painting explores the qualitative difference in identical shapes and the beauty of abject and compelling images. H: 24 in. x W: 24 in.